Viacom has made its first distribution change on satellite following its takeover of Channel 5, by removing BET+1 on both Sky and Freesat. BET+1 was the timeshift channel of the international version of Black Entertainment Television, an offshoot from the US cable and satellite channel. 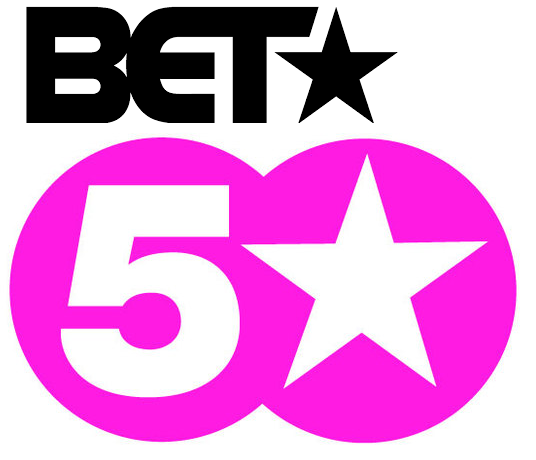 BET International launched on UK satellite in 2008. 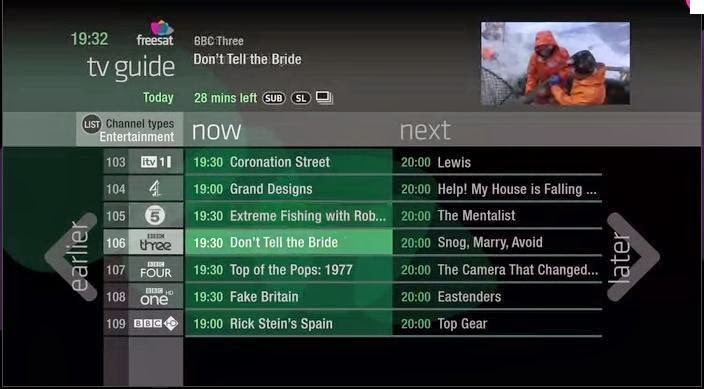 BET+1 has been removed to create space for 5*+1 on Sky, where channel positions on its programme guide are limited. 5*+1 has recently only been carried on Freesat. Channel 141 on Freesat has now been removed, and channel 190 on Sky advises viewers that 5*+1 is coming soon. The main BET International service remains unaffected. 5* is scheduled to become the home of some of VIVA's entertainment programming, which in turn is derived from Viacom's other entertainment channels including MTV and Comedy Central. The removal of BET+1 is the first stage of Viacom's integration of Channel 5 and its offshoot channels into its channel family. Next year, Viacom's Spike channel will arrive in the UK and will replace VIVA on Freeview. Viacom is understood to be negotiating carriage for Spike on other digital TV platforms in the UK.